As a property owner, you are responsible for doing what you can to make sure your home is safe for you and your family, or that your building is safe for your tenants. Safety goes beyond providing security, making sure your heating and cooling systems work well, and the like, especially when you live in an area like Southern California. There is always the threat of a seismic event occurring in this area, and recent laws passed in Los Angeles require that buildings have protection, especially older buildings not built to withstand earthquakes properly. Here at Los Angeles Retrofit and Construction, Inc., we can be the soft story retrofit company in Los Angeles to protect your property. Soft-story buildings are defined as those buildings that have habitable areas above a garage, carport or porch that are not designed to withstand a seismic event. Buildings like this have open areas that are vulnerable during an earthquake where the heavier top floors will put greater lateral stress on the structure, causing it to potentially collapse. Newer buildings in the Los Angeles area are built to properly withstand earthquakes, but new laws mandate that buildings with soft-stories built before 1978 must be retrofitted to improve safety. 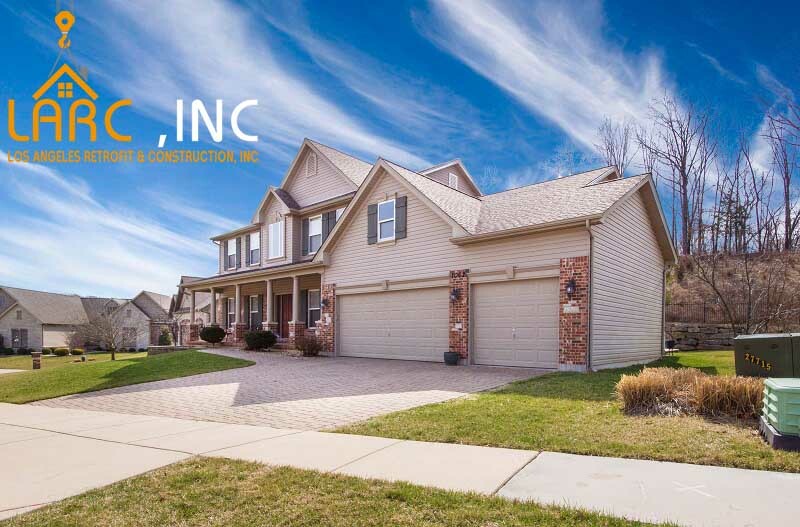 As a professional soft-story retrofit company in Los Angeles, we at Los Angeles Retrofit and Construction Inc. can provide you with the improvement your building needs to make it safer. We work to reinforce your structure so that your home, apartment building, office building, with a steel structure to support the weak areas so that the building can hold up well in the event of a seismic event. Your building will then meet current laws and mandates so you can avoid potential difficulties. To find out more information about how we at Los Angeles Retrofit and Construction Inc. can be your soft-story retrofit company in Los Angeles, look at the services we offer and read the information here on our website. You can then contact us by calling our office at (818) 635-4757 to arrange for a consultation with us so we can examine your property and let you know what we can do to assist you. Alternatively, you can send us an email with your inquiry to larcinc@yahoo.com and we will get back to you as soon as possible.